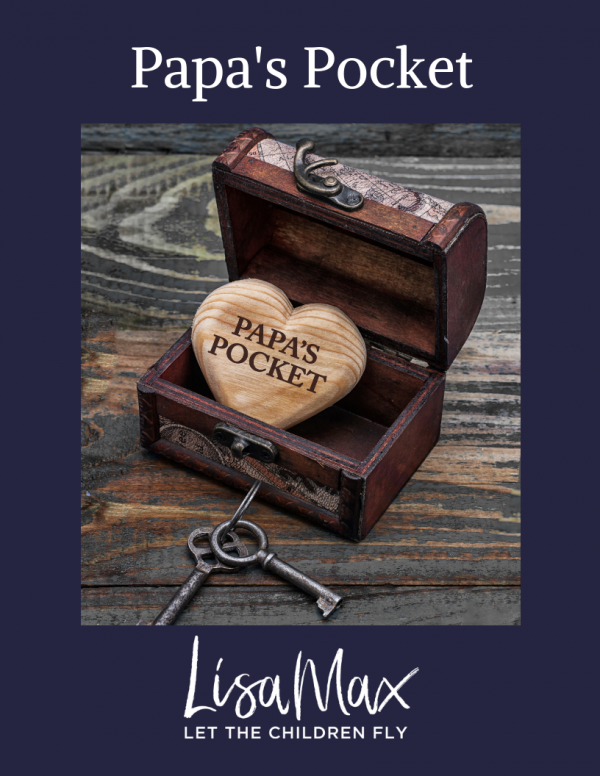 Papa’s Pocket is a teaching tool for parents to empower their children in the areas of sibling conflict, connecting to others, being kind, communicating with their Father and more! 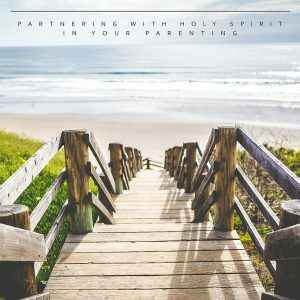 Keys to unlocking your child’s heart! You will find short easy to read lessons along with an object that highlights the teaching. 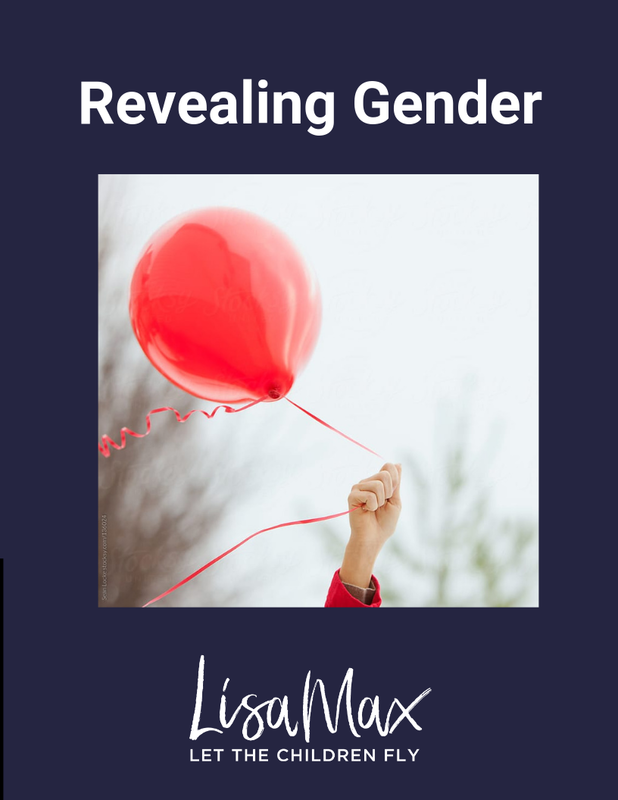 There are eighteen teachings in all that are geared toward connecting with your child’s heart.